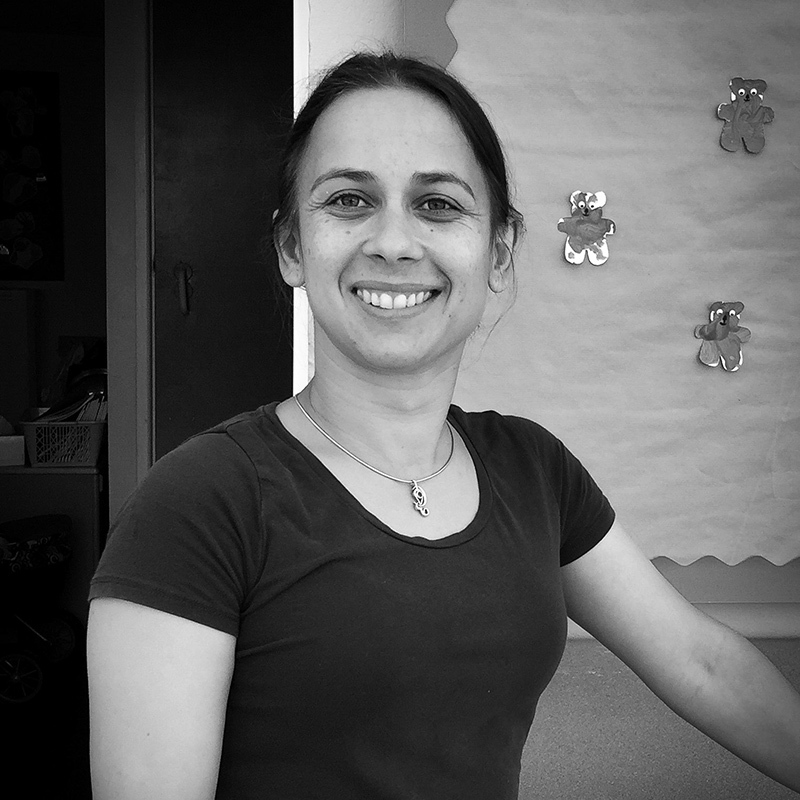 Cidalia joined the Monkey Puzzle team in 2007 after previously being a parent here herself with her two children. She obtained her Level 3 Diploma in Childcare and Education from the College of F.E. and followed in her sons footsteps of starting at Monkey Puzzle. Cidi works within the age group of 2-3 years supporting both the Parents and children in their first experience of Early Years Education.